The business expanded to such an extent that it outgrew its original premises in Sharnford and in 2002 re-located to its current site, just outside Frolesworth, only a stones throw away from the founder site. Once again the move attracted more machinery suppliers which, along with the existing quality brands offered, enabled the business to consolidate its position as one of the leading farm machinery dealers in the area. From our large premises, set in a picturesque location in rural South Leicestershire, we offer parts, sales and service to farmers and associated businesses throughout our home county, as well as into Northamptonshire, Warwickshire, Staffordshire and further afield. 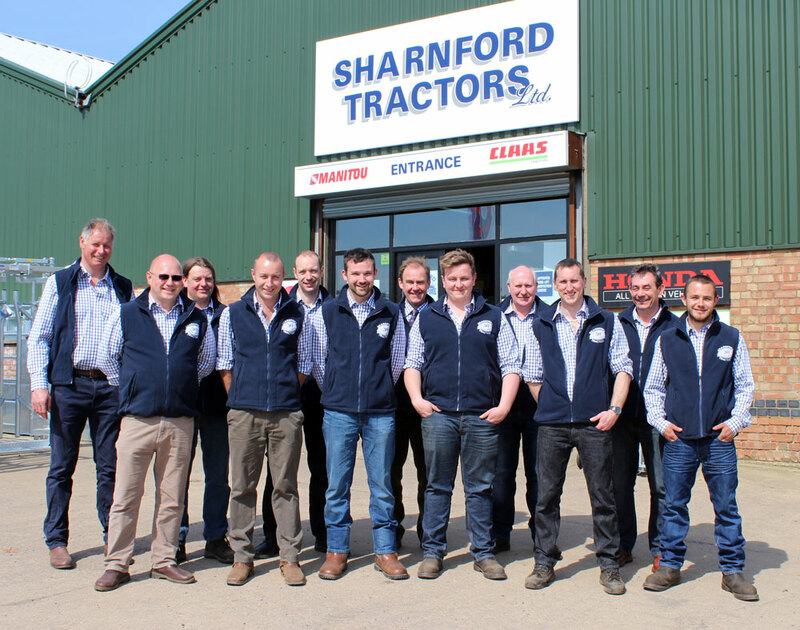 Along with our sister Company, Sharnford Horticultural Ltd, we aim to provide sales and service to all who work on the land and in the surrounding countryside. From our premises at Lodge Farm, Frolesworth we aim to do exactly what is stated on our banners and signs; “Support Farming and the Countryside”.